The perfect vest for those in-between days. 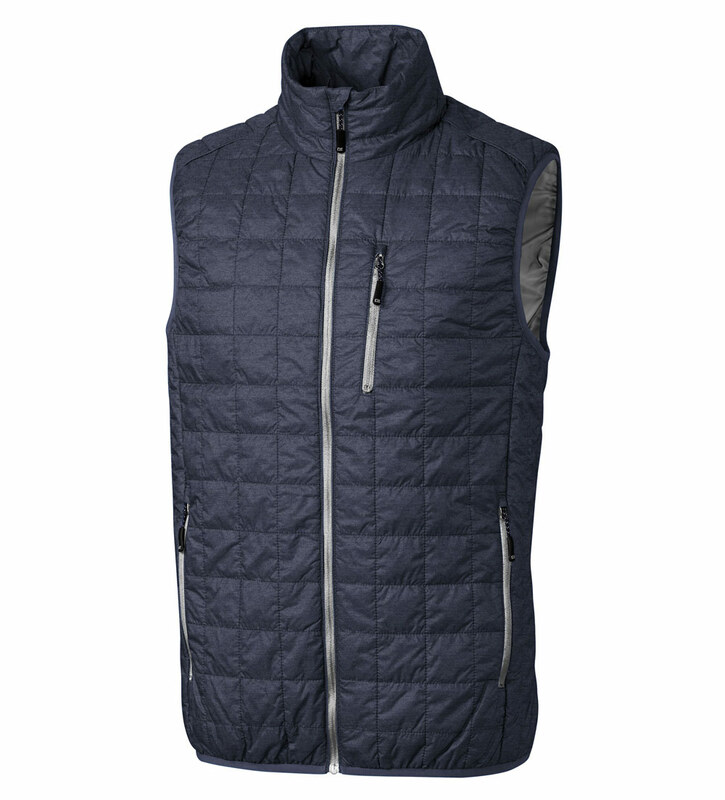 Low-profile Primaloft® quilting makes it packable and lightweight, and an insulated collar adds extra warmth. 100% nylon. Machine wash (cold delicate). Imported.